Choctaw has all the peaceful calm of a small town mixed with the excitement of a big city. With plenty of annual events held locally like Oktoberfest and dozens of things to do in the nearby downtown of Oklahoma City, Choctaw is the best of both worlds. 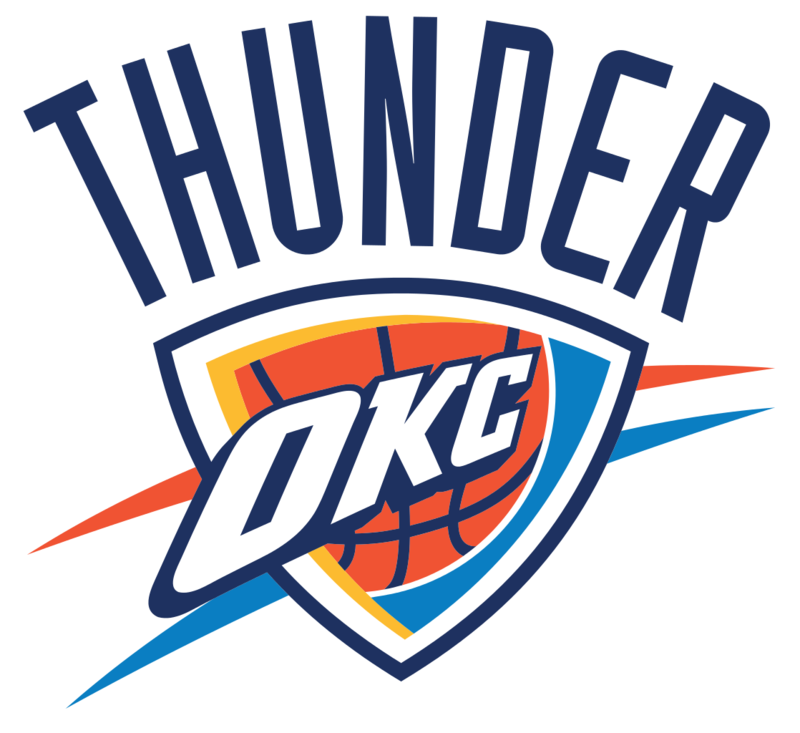 The excitement of the NBA is in Oklahoma City! This team has shown they are here to contend. The Thunder’s stadium is only 30 minutes away from the Choctaw area. An excellent example of an outstanding redevelopment of an older area of Oklahoma City. 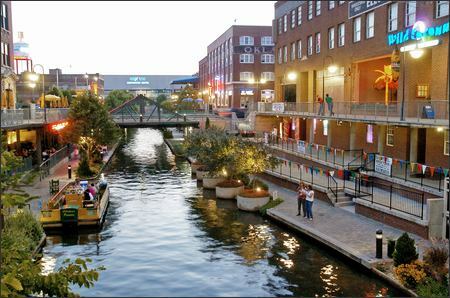 Bricktown is a great place in downtown Oklahoma City for entertainment, restaurants, shopping and night life. 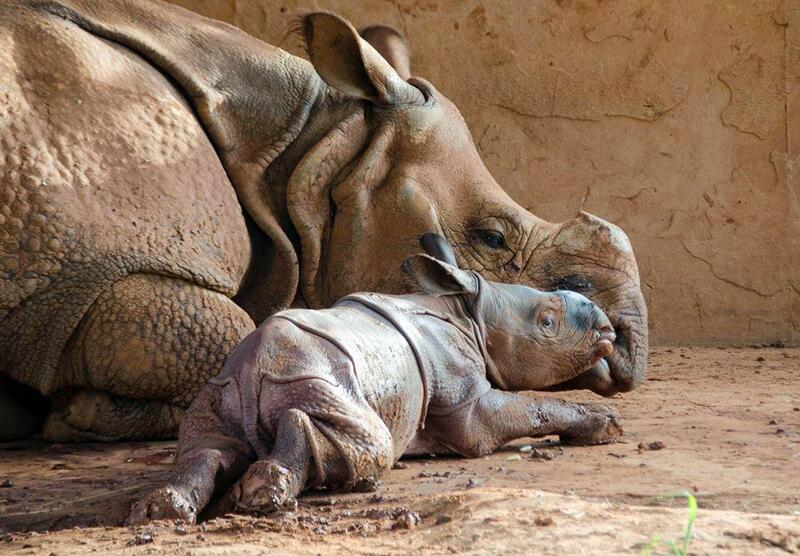 The Oklahoma City Zoological Park and Botanical Garden is one of the world’s premier zoological institutions, providing visitors and the community with exemplary recreational and educational opportunities. Founded in 1988 and celebrates more than 20 years of beautiful music in OKC. 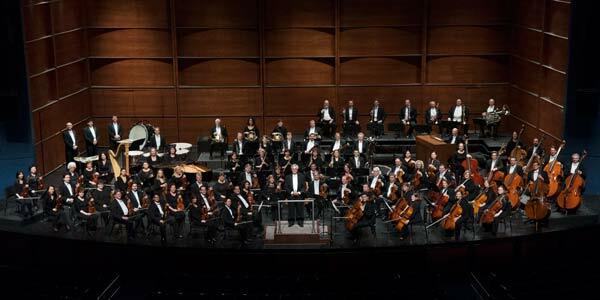 Under the direction of Joel Levine, the orchestra performs Classics, orchestral Pops, and Discovery Family concerts, as well a variety of community engagements.